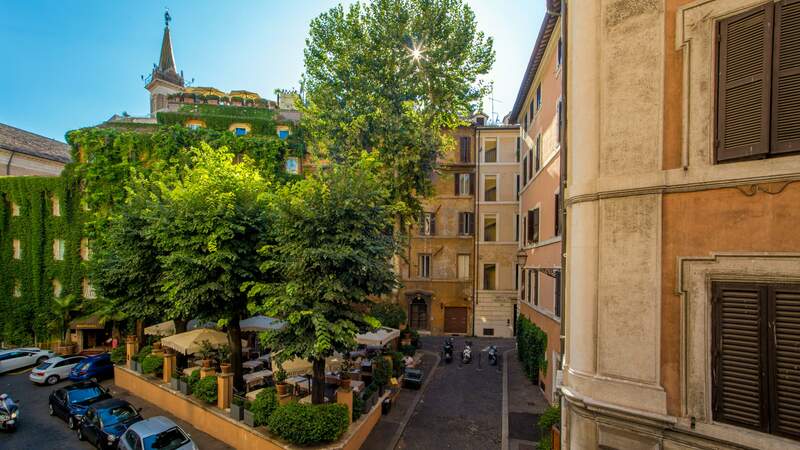 The philosophy of RomeVisits is to offer an acceptance of high level combined with the privilege of staying in the most beautiful and famous square in Rome: Piazza Navona. 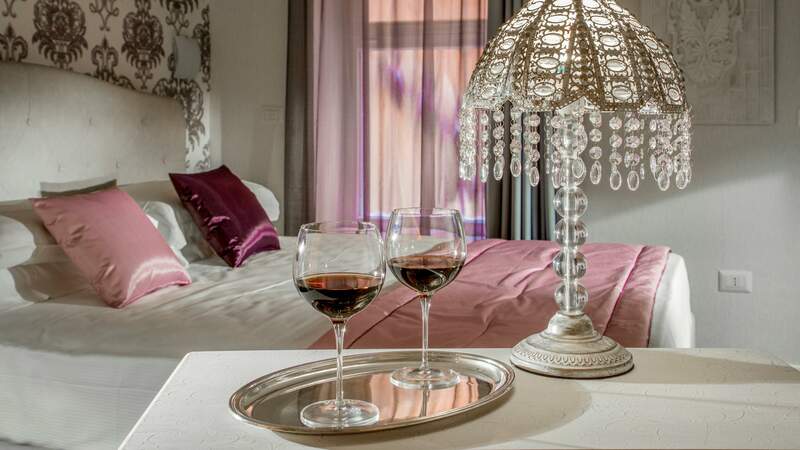 Guests are welcomed into a refined environment with welcoming atmosphere, enriched with delicate shabby chic style details: light colors of the drapes and walls, the finest of furniture materials, carefully antiqued. 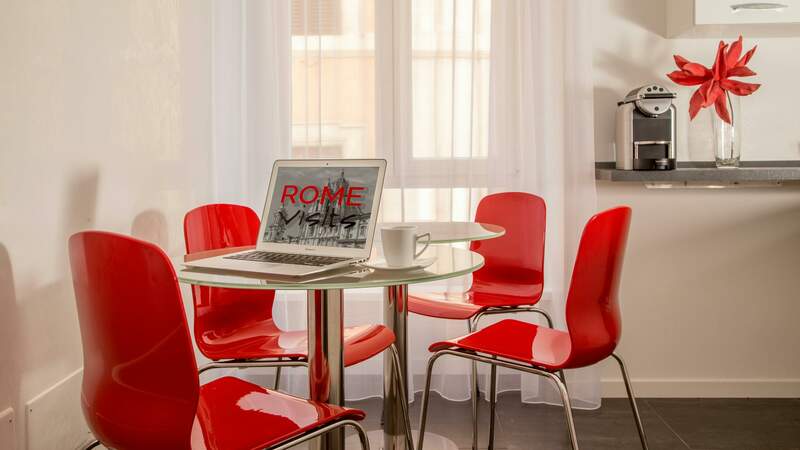 For all guests RomeVisits offers a free HDSL / WADSL Wireless connection that guarantees a wideband traffic, certified and encrypted to protect the confidentiality of our customers. 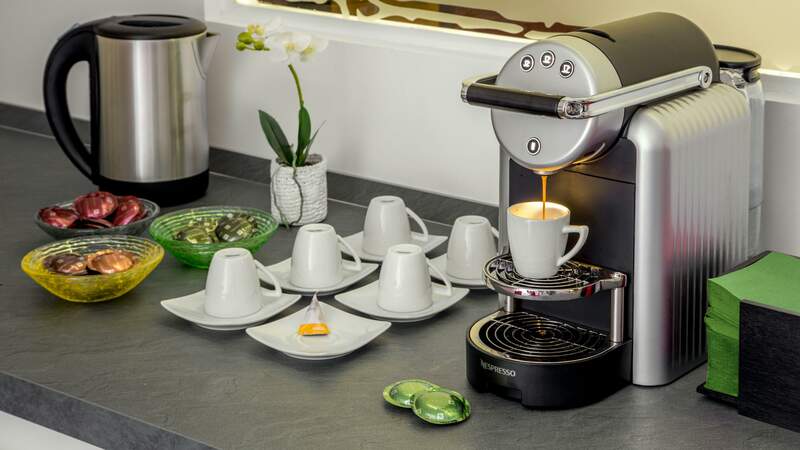 Every morning, our guests can enjoy a full continental breakfast of sweet and savory products quality to start the day. 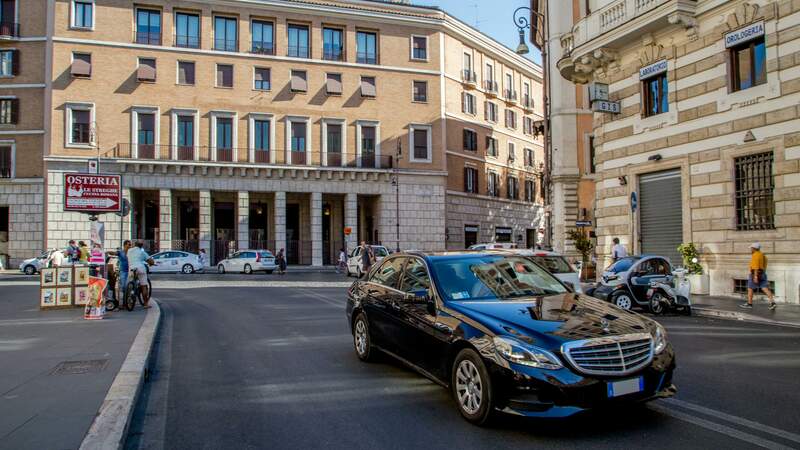 To better enjoy all the magic of Rome and its priceless monuments and customize the most of your stay can rely on our qualified staff for advice and tours, book tickets for events and receive all the assistance you may need.